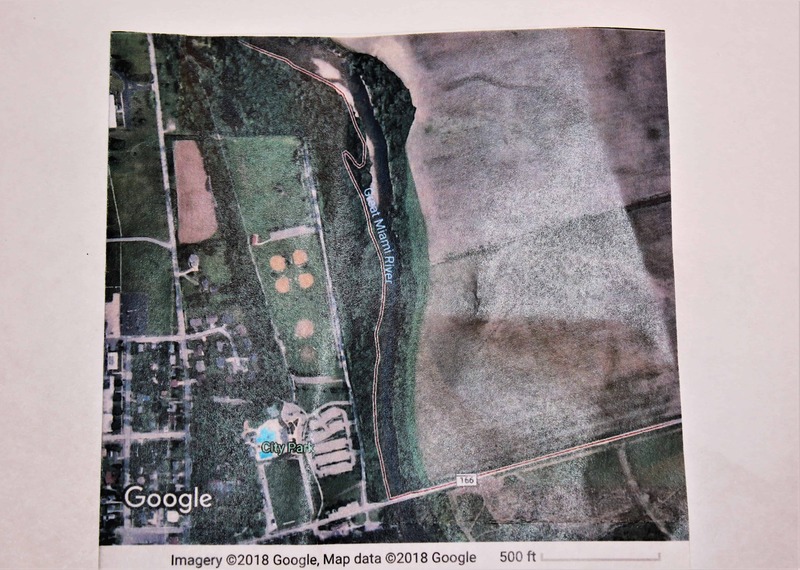 BES worked with property owner, Miami County Flood Plain Administrator and Army Corps of Engineers for reconstruction of 800 L.F. of failed levee along the Great Miami River. 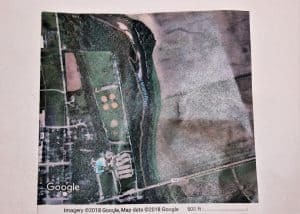 Determined location of floodway and 100-Year Flood Plan for future development of the property. Included locating wetlands. Determined locaiton of flood plain and floodway. Worked with City of Dayton for Flood Plain Requirements. Designed Site, Grading, & Flood Plain Analysis Plan Provide Permit.